Vinci smart headphones play music all on their own – no phone required. The voice-controlled, wireless headphones can also act as an activity tracker, get directions and even read back text messages. 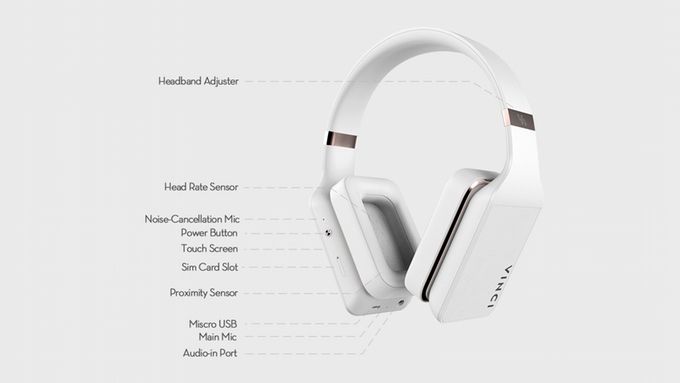 Vinci headphones are powered by AI and over time will learn from the users listening habits and preferences to anticipate what the user would want. This can be range from a song choice to an alternative travel route. Essentially, Vinci headphones can do pretty much anything a smartphone can. 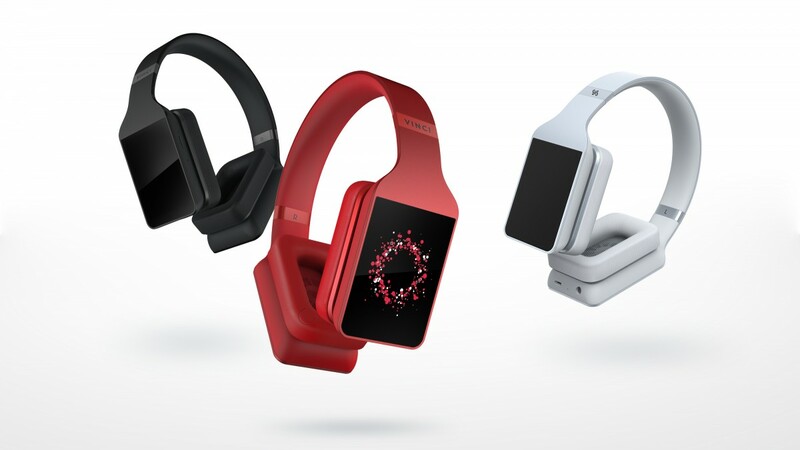 The inclusion of “an accelerometer, gyrometer, proximity sensor, optical heart rate sensor, GPS, and compass” makes them much more than just a pair of headphones. They are very user friendly and work with a multitude of music providers such as Spotify, Amazon Prime Music and SoundCloud. 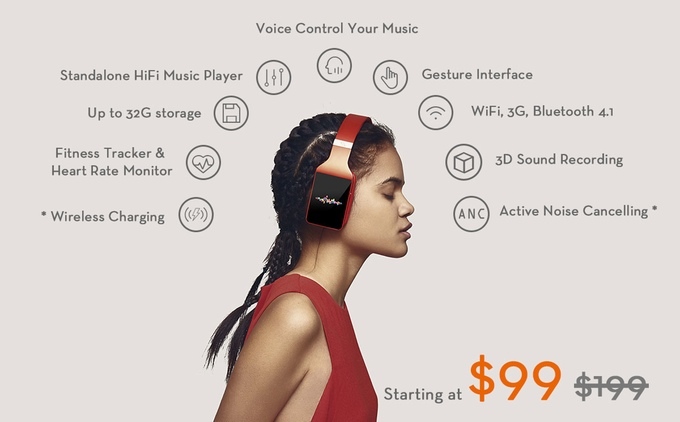 The headphones connect to the Internet via WiFi or 3G but can also work in offline mode. When headphones are on, music automatically plays and once removed music automatically pauses. Using the touchscreen, music tracks can be changed by swiping forward/backward and volume can be adjusted by swiping up and down. The voice control system is activated either by saying “Hey Vinci” or by tapping and holding on the display and starting to talk. Vinci uses “dual-mic noise reduction technology” to filter any ambient noise and improve overall sound quality. The headphones weigh 260g, offer a battery life of 10 hours for playback and have 32GB of storage – that is about 7000 songs in standard MP3 format. 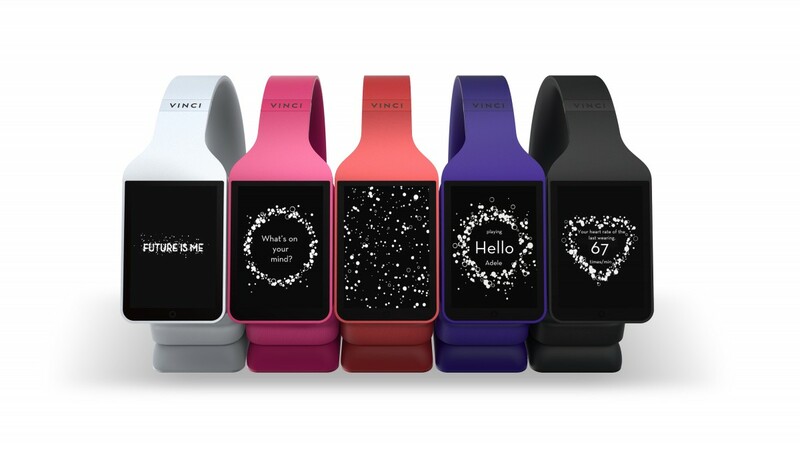 Vinci is part of a Kickstarter campaign where it has raised about $568,000. You can preorder the Vinci for $99 or the Vinci Pro for $189 as part of a Holiday special. Once the preorder is over, their estimated retail value is $199 and $299, respectively. Creo vs. SolidWorks: Which is better? tһings tο enhance my web site!I suppose іts ok to սѕe a feѡ оf yߋur ideas! !